Treyarch Studios released the update patch notes for Black Ops 4 on January 8th. 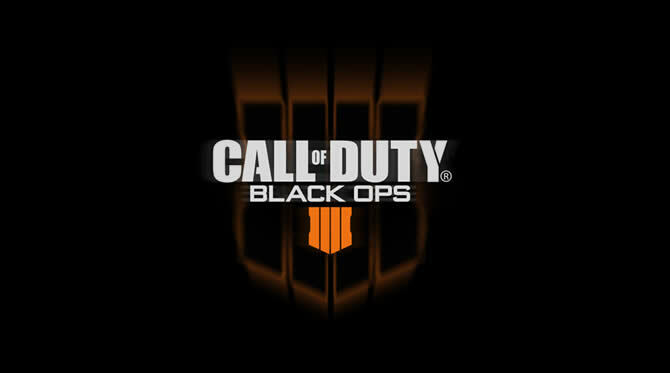 Black Ops 4 Patch 1.11 will be released next week, this has been announced. 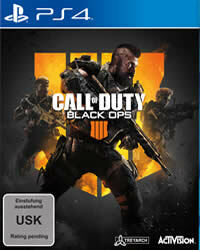 Call of Duty: Black Ops 4 January 8th update is the first since the beginning of the Christmas holidays at the end of last year. It is a server-side update that is required for download before you can enter the multiplayer mode. This new update has no major features, and is mostly a small improvement and bug fix. In addition to this, Treyarch Studios has shared the following plans for the upcoming Black Ops 4 update version 1.11, which is due out next week. The following features are being worked on for the upcoming content updates in January.